Sports are a great way for your child to stay active. If they’re gearing up for the upcoming season, they’ll probably need to get a sports physical from your family doctor to ensure that they’re ready to play. However, many children and parents aren’t aware of everything that a sports physical entails. Below is a general guide that you can use to help your child prepare properly and alleviate any concerns they might have. First, your family doctor will want to check all of your child’s vitals. They’ll look at blood pressure, pulse, height and weight, and basic joint reaction and function. They’ll also test your child’s hearing and perform an eye exam to determine if they’ll need prescription lenses to participate. 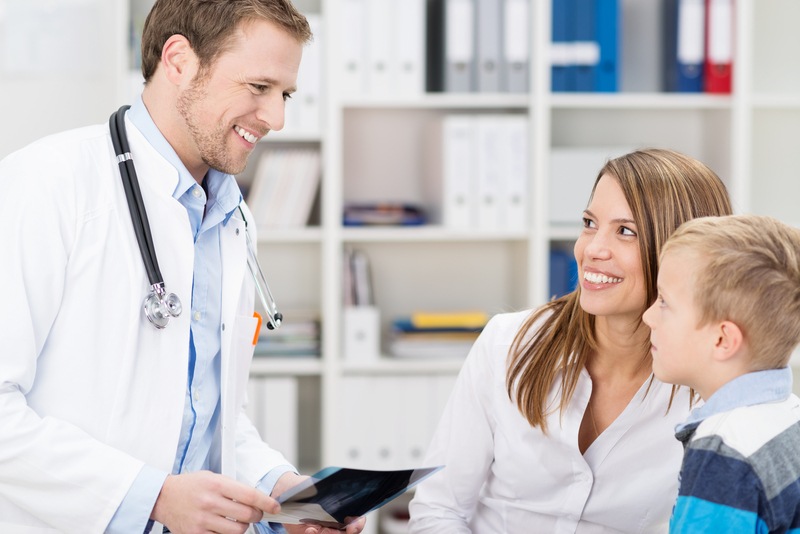 After documenting your child’s vitals, your family doctor will assess their medical history. This includes pre-existing conditions, past surgeries and injuries, recent illnesses or issues, and mental health complications. You should either bring these records or make sure that your doctor has them in their office before the physical exam. The doctor will use all of these to determine if past issues pose a risk to your child’s performance; they will also decide if additional testing is needed, such as with a joint specialist or neurologist. Finally, the family doctor will test your child’s heart, lungs, and range of motion to make sure they can safely participate in sports. If your doctor uncovers issues such as asthma, an irregular heartbeat, spinal issues, and other health factors that may negatively impact them, adjustments will need to be made to ensure they won’t put themselves at risk while playing sports. Make sure your child wears loose-fitting active-wear to the physical so that their motion isn’t restricted during testing. If your child is ready for a sports physical, turn to a family doctor at HDR Healthcare Network. Located in the Bronx, NY, they offer a wide scope of services, including pediatrics, urgent care, internal medicine, and senior care. They can also connect patients with short- and long-term home health care services. Call (929) 256-5005 to schedule an appointment and visit their website to learn more about their practice.